Thank you for submitting your question about Dual white Spot TUBE 22952/02/31. White, double Spot, made of aluminum, which will add color and timelessness to your home. 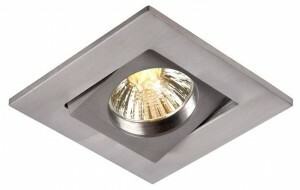 Lamp height: 125 cm, depth: 95 cm, width: 195 cm. The lamp is made of aluminum. 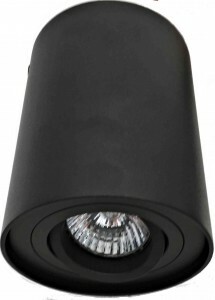 The lamp allows the use of 2 bulbs with a GU10 base and a maximum power of 50 W.